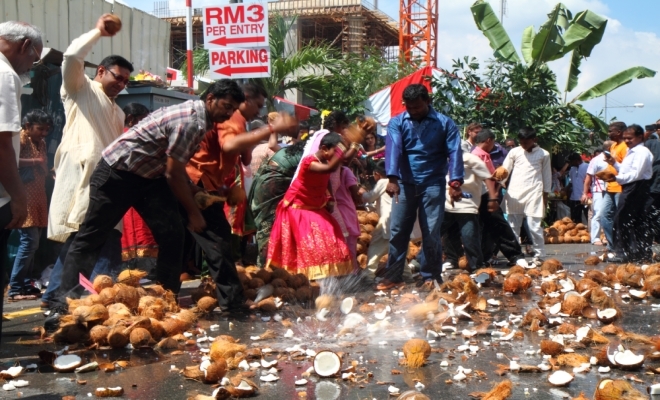 Thaipusam signifies the victory of good over evil. 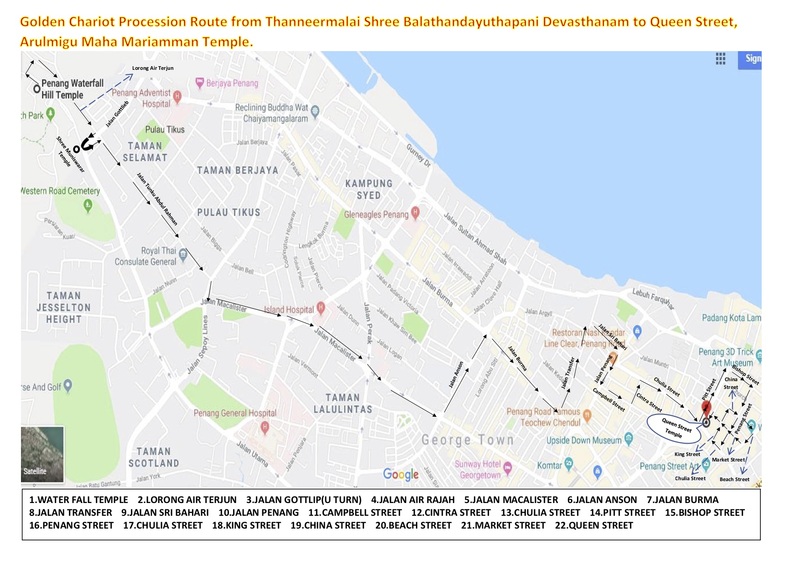 During this celebration, a pilgrimage procession takes place to bring the statue of Lord Muruga led by more than 60 kavadis from Little India to the Arulmigu Balathandayuthapani Hilltop Temple at Waterfall Road. On Thaipusam day, devotees go through a physical endurance of being skewered and pierced on the back and front of their bodies as act of penance. 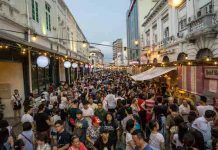 View Penang Thaipusam video here. 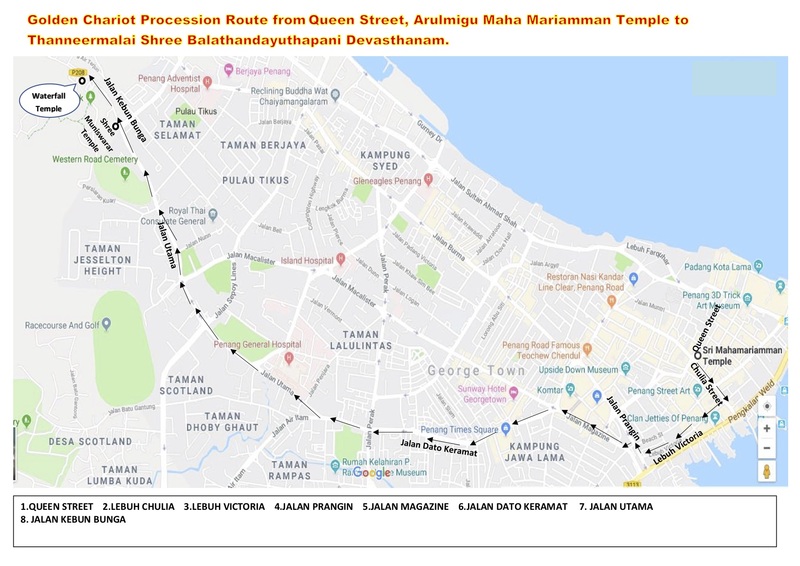 22 Jan, 5pm: Return journey – Chariot leaving the Arulmigu Balathandayuthapani Hilltop Temple en-route to the Sree Maha Mariamman Temple, Queen Street and is expected the arrive at 7.00am the following day.